Follow for the latest transfer rumours/updates around the world of football! Keep up to date with World in Sport. 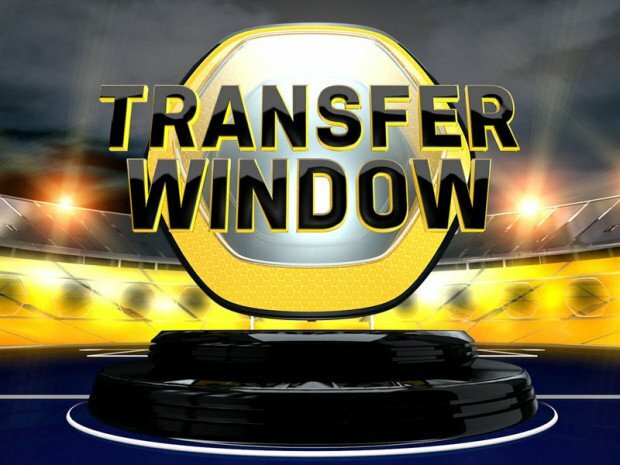 Follow Our LIVE Transfer Feed for the latest football transfer news, details on done deals, and the rumours doing the rounds.